Does your scalp itch non-stop and make you want to tear your hair out? Does it happen to you that exactly when you are out, meeting people, you have this uncontrollable urge to scratch your scalp? Well, you are not alone. 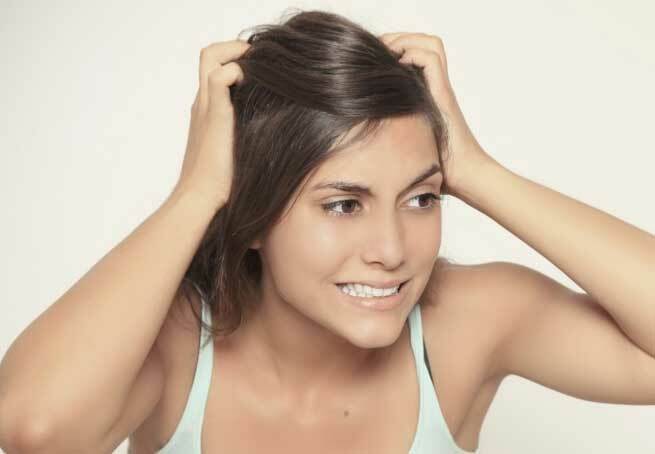 Itchy scalp is a common problem caused due to build-up in the hair, dandruff and environmental side-effects. There are many natural ways in which you can treat your itchy scalp and get rid of all the irritation. When the oil in the scalp gets depleted and it becomes dry, your scalp can start itching. Dandruff is one of the most common causes of itchy scalp. The dandruff can be either dry or oily. Depression and emotional stress can also induce itching in the scalp. Hair products clogging the roots of the hair. 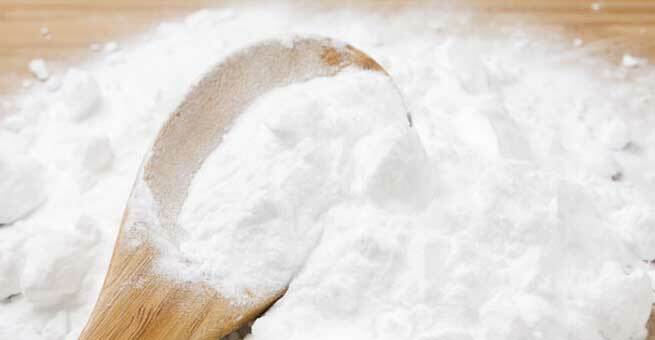 Baking soda is one of the most efficient removers of build-up in the hair- be it dandruff or any styling products. Simply massage your hair with any oil of your choice and follow it up with applying a paste of baking soda with water on the roots and massaging it well with your fingers. Leave it for ten minutes and wash it off. It can be used as a replacement for shampoo too! 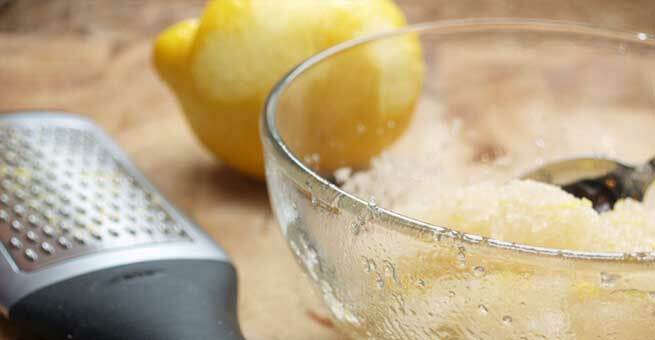 Simply cut open a lemon and start squeezing its juice onto the scalp. Apply the juice on the roots using the lemon half itself. Massage your scalp well with the lemon wedge. Leave it for half hour before rinsing. Not only does this get rid of itchiness, it also makes your hair glossy. Tea tree oil is an effective fungicide. Mix a few drops of tea tree oil with coconut or olive oil and massage your hair well with it. The olive oil will moisturize your scalp while the tea tree oil will fight any infection in the scalp. Do this twice a week before washing your hair. Both avocado and banana have intense moisturizing properties. Mash half an avocado with a banana and apply this mask on the scalp and all over the hair. Wash it off after half an hour. 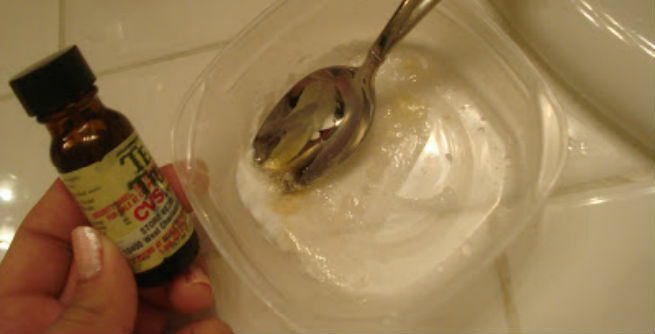 This will help you get rid of any itchiness caused due to dryness in the scalp. ACV not just adds shine to your hair, but also seals in moisture and acts as an amazing conditioner. So use it either as the last rinse for your hair after shampoo or spray some of it on the scalp, massage and leave for ten minutes before washing off. Aloe vera gel soothes any inflammation and also moisturizes. 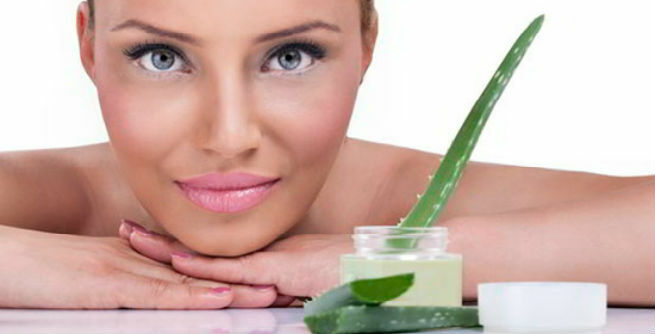 If you have a plant handy, extract fresh aloe vera gel from it and apply it on the scalp. Massage it well all over the roots. Leave it for ten minutes before washing it off with a mild shampoo. Repeat this weekly for a well-nourished and irritation free scalp.